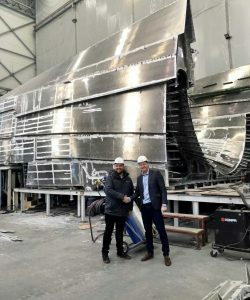 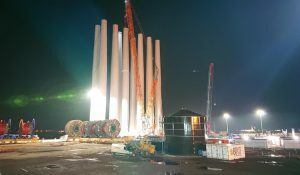 The nacelle of the damaged Adwen M5000 (AD 5-116) wind turbine will be replaced on the Alpha Ventus, Germany’s first offshore wind farm, with preparatory work scheduled to begin soon, the wind farm’s operator said. 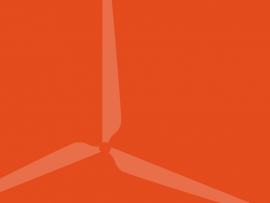 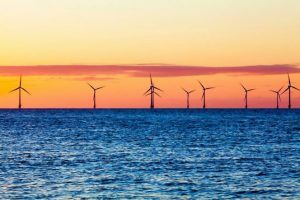 Top five most read articles on Offshore WIND from 7 to 13 May 2018. 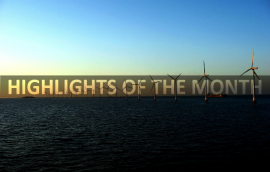 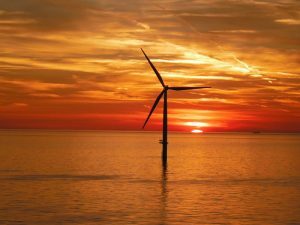 Most read news on Offshore WIND from 28 May to 2 June 2018. 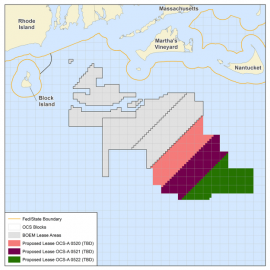 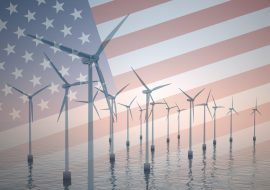 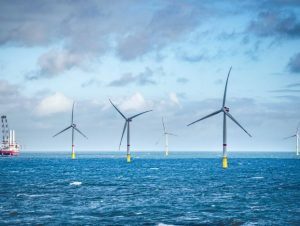 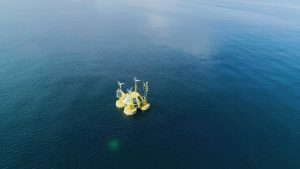 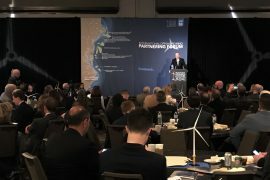 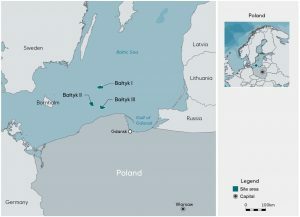 Offshore wind farms at three lease areas off Massachusetts will be built by Equinor (former Statoil), Mayflower Wind Energy (a joint venture between Shell and EDP Renewables) and Vineyard Wind. 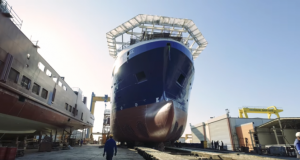 The three will secure 30-year concessions with a total of USD 405,100,000. 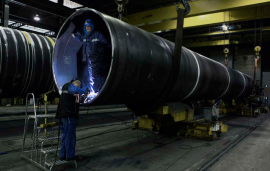 Offshore foundations manufacturer Sif Holding has prepared a set of measures in preparation for possible underutilization of the company’s 300 Kton annual production capacity in 2018. 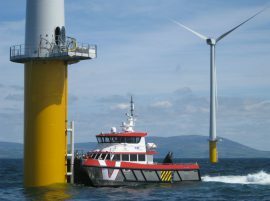 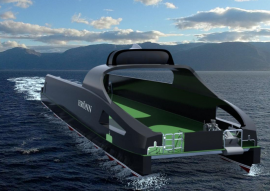 The MPI Workboats activities will be transferred to Vroon Offshore Services (VOS) with effect from 1 May 2018, with the MPI Workboats’ personnel transitioning to VOS.